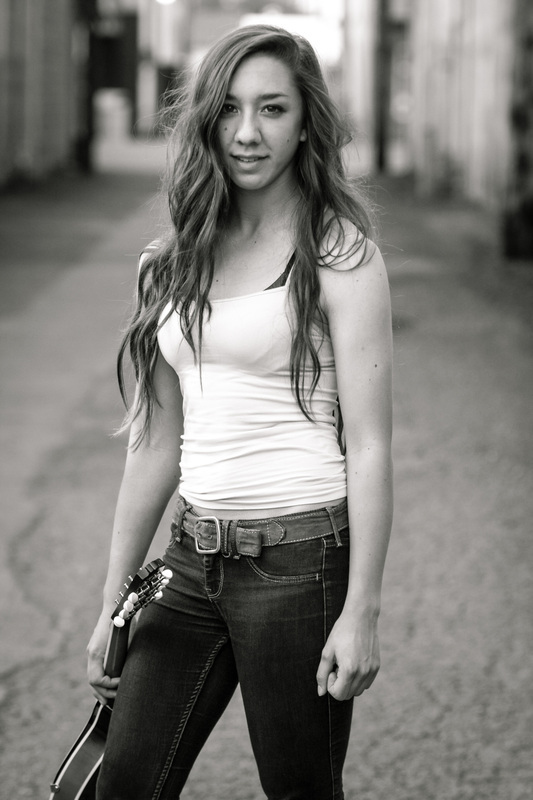 Coming straight to you from BiMart Country Music Festival Cape Blanco and Willamette Music Festivals, as well as Eugene Weekly's Next Big Thing 2014 ... with a wide range in vocals, rising Singer/Songwriter Bailee Jordyn is quickly becoming a local sweetheart throughout regions of Oregon. Bubbling with brightly textured acoustics, heartfelt lyrics and an infectious smile while remaining humble and grounded has set her up for a lasting career. Her fresh approach to music has her gliding easily from jazz infused country, pop/alternative, blues, disco and vintage classics alike; giving each her own personal twist and character. 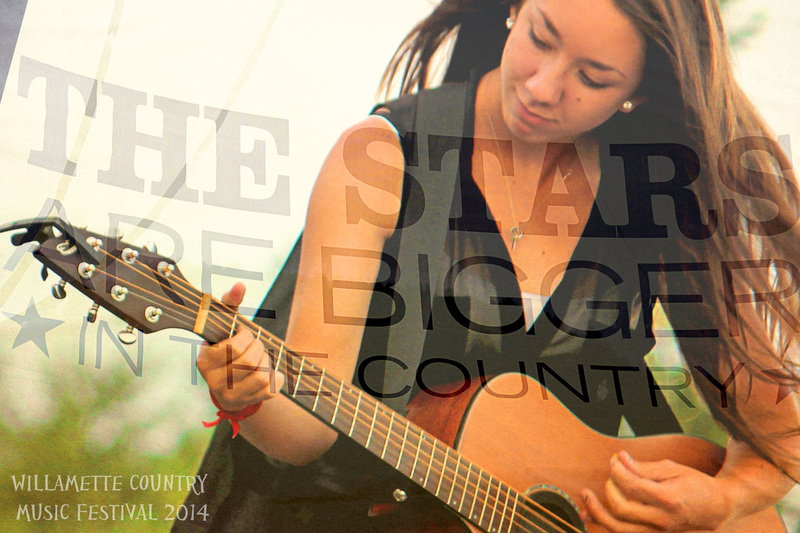 Performing publicly since she was 8, music has become her passion. Her first release, "Less" encourages her fans to be confident, healthy and happy with whomever they are! Bailee connects with her audiences of all generations, young and old, in a very real and sincere way. 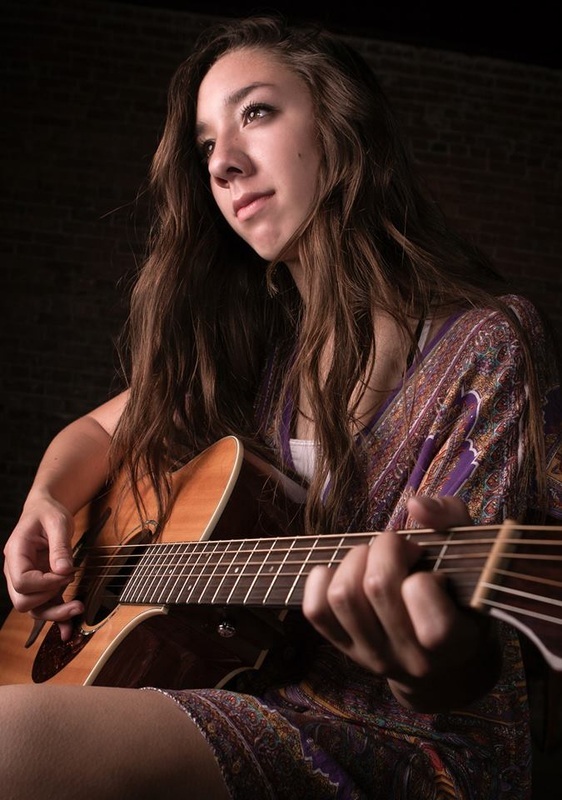 Bailee is 'self' taught on vocals, guitar, mandolin and piano.